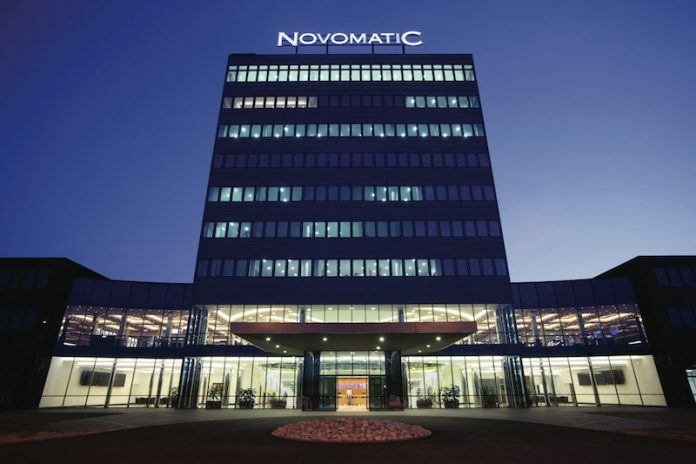 With a history of successful acquisitions and record-breaking turnover in the first half of last year, Novomatic is rumoured to be preparing an initial public offering that could be valued at more than £5.2bn. Novomatic is working with investment bank Macquarie to prepare an initial public offering that could value the company at more than £5.2bn, according to reports from Reuters, which claims to have heard from three sources close to the company. Acting as a so called IPO advisor, the Australian financial group will help select several banks to lead the planned listing as ‘global coordinators’, they said, adding that the mandates will be awarded later this month. The listing will likely take place in the second half of 2017 on London’s FTSE, however the sources are quoted as saying that the Frankfurt stock exchange remains an option. Novomatic’s owners last week sent out a renewed request to banks to pitch for roles in the listing, which could take place as early as later this year. While software and technology focused peers trade at up to 15 times their expected core profit, the Austrian manufacturer is more likely to fetch a multiple of roughly 10 times, given that its core business is physical gaming machines, the Reuters source said. A sale of a minority stake to a private equity group is also a possibility being considered by Novomatic’s family owners, they said, adding that Asian gaming groups would also be likely to show interest in the company. “We have been active with bonds in the capital market for many years and evaluate different financing options on the capital market. There are currently no concrete decisions regarding other financing projects,” a Novomatic spokesman said. Novomatic, owned by the family of its founder Johann Graf, had revenues of £3.4 bn in 2015. It reported earnings before interest, tax, depreciation and amortization of 250 million euros in the first half of last year and employs around 28,000 people in around 50 countries. The company’s UK division includes 3,800 of these employees, making up the country’s largest gaming industry operation. It incorporates a number of iconic coin-op firms, including Bell-Fruit, Astra, RLMS, Gamestec and Playnation. Novomatic UK’s acquisition of Talarius is also expected to be completed in the very near future.